Times have changed, and so has Barbie. In the weeks leading up to the national bicentennial of July 4, 1976, communities across America joined in the craze for shoving time capsules into the ground. Among them was the town of Lima, Ohio. But while Lima buried the usual payload of comic books and bumper stickers, local officials tossed in another item to signify local cultural life in 1976: a Barbie doll. Barbie dolls were, and remain, common items to seal into time capsules, and why not? There are few toys—and certainly no single doll—as famous and enduringly influential as Barbie, who, incidentally, is turning 60 on March 9. 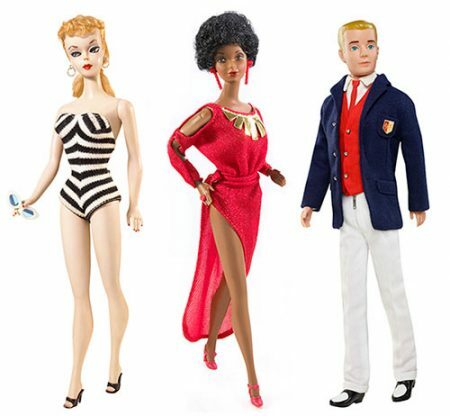 With her flawless complexion and hourglass figure, Barbie sure doesn’t look 60 (more on looks a bit later). She also no longer resembles the doll that debuted at the New York Toy Fair in 1959—a fashion figurine with a bathing suit and cat-eye sunglasses. Times have changed, you see, and so has Barbie. “To me, she represents changes in teen culture,” said Michelle Parnett-Dwyer, curator at the National Museum of Play. “It’s fun to think of her in terms of different decades.” Barbie went mod in the 1960s, hit the disco in the 1970s and carried a briefcase to the office in the 1980s. And though Barbie may be a beauty icon, she was also a career woman from the start (see sidebar). Encouraging girls to think about their futures is actually what drove Ruth Handler’s vision for Barbie in the first place. Handler had co-founded toy company Mattel with her husband in 1945, but she was unable to convince the firm’s male executives to take a chance on a lady doll with a job outside the home. She changed their minds with a prototype doll she found in Germany, named Lilli. Based on a tabloid comic strip, Lilli was a minx who favored unbuttoned blouses and latched onto wealthy men. Perhaps Lilli wasn’t the best role model for little girls back home, but Handler liked her poise and confidence. “My whole philosophy of Barbie was that, through the doll, the little girl could be anything she wanted to be,” Handler would later explain. 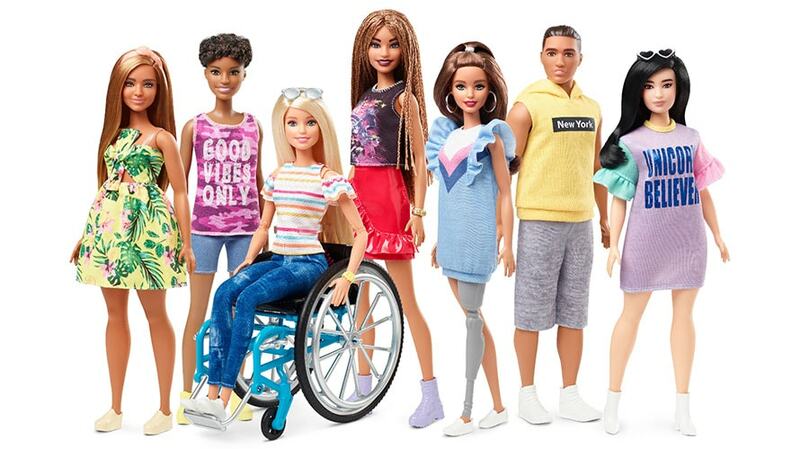 By 1980, Mattel had introduced a black Barbie, starting a gradual awakening to diversity that would culminate with 2016’s Fashionista line, which featured not only varying skin tones but different body types, including dolls with disabilities. Despite Barbie’s steep $3 asking price, Mattel sold 351,000 dolls that first year. They kept selling them, too, all the way into the early 2000s, when Barbie’s hold began to slip. The problem (realized rather belatedly) was that Barbie no longer looked like many of the girls who were supposed to be playing with her. 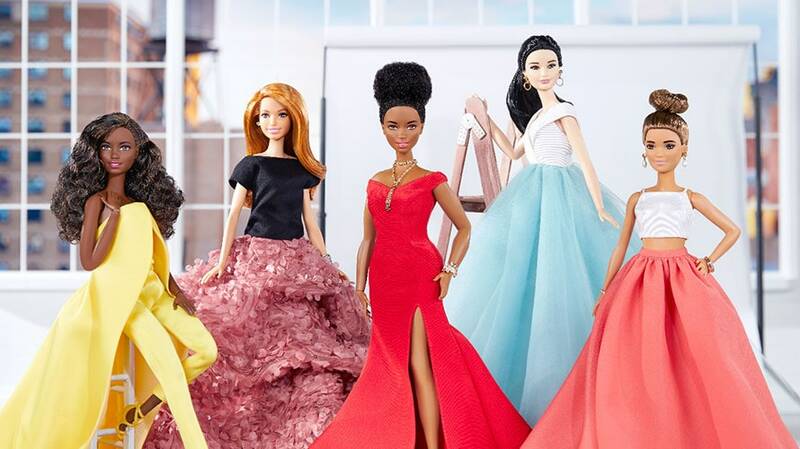 Mattel’s response was Fashionista, a 2016 line that featured different body types and seven different skin tones. Barbie had always had a job outside the home. With luck, then, when the Ohio town of Lima finally opens its time capsule in 2076, that blonde-haired, pale-white Barbie might even have trouble being recognized. It can be easy to liken Barbie to one of The Real Housewives of Orange County. But the truth is that Barbie has had a degree and a career pretty much from the start. College Graduate Barbie appeared as early as 1963 (when only around 7 percent of women had gone to college), a year that also marked the debut of Career Girl Barbie. 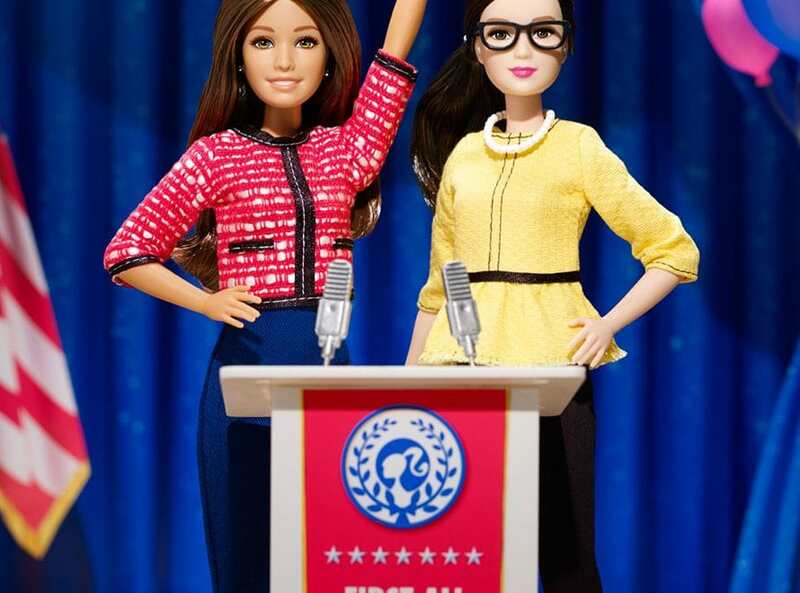 In the ensuing decades, Barbie has notched some 125 different professions ranging from fashion model to dentist to president of the United States.